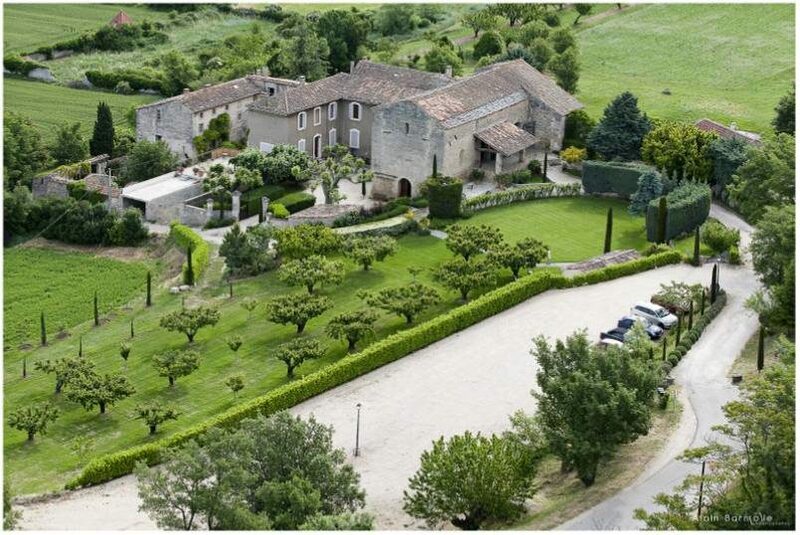 This is a very charming and rustic wedding venue, located in Provence, I would like to present you. Indeed, this place was a former abbey and the old stones are still present. They give to the wedding venue a romantic atmosphere. In addition, the wedding venue is surronded by olive trees and lavender fields. 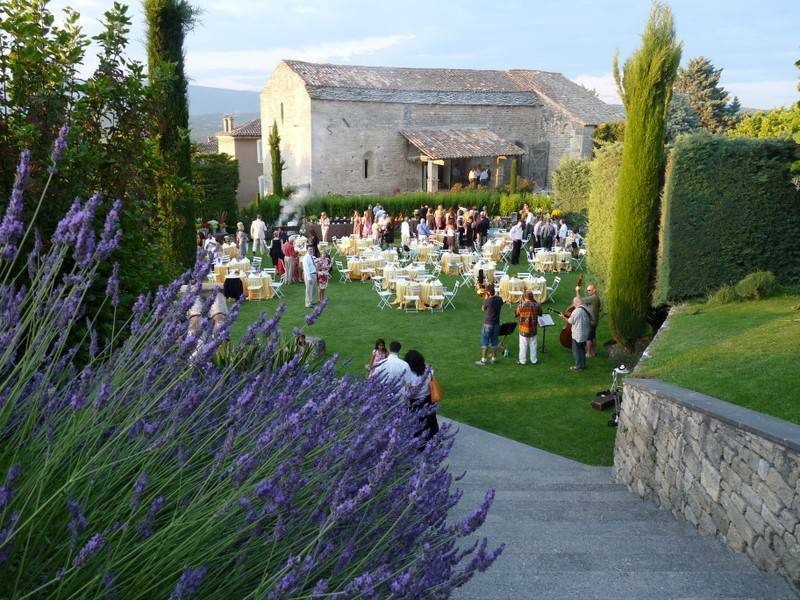 If you’re looking for real Provence, I think you have just found your wedding venue ! By the way, this rustic venue is very closed to a very charming village. So your guests will be totally seduced by this part of French Provence. This wedding venue can welcome 200 guests for a seated diner, but the best is to be between 80 and 120 guests. You can organise your aperitive and your wedding ceremony outside. Then, there are 2 rooms. Thus, you can have the wedding diner in the first room and the second room is generally used for the dancing party. There is no time limit, so you and your guests can plenty enjoy the wedding venue. I described this wedding venue as rustic, but it doesn’t mean that the venue is not well kept. On the contrary, the venue was renovated and you’ll be seduced by the interiors. The cost of privatization is more or less 5000€. 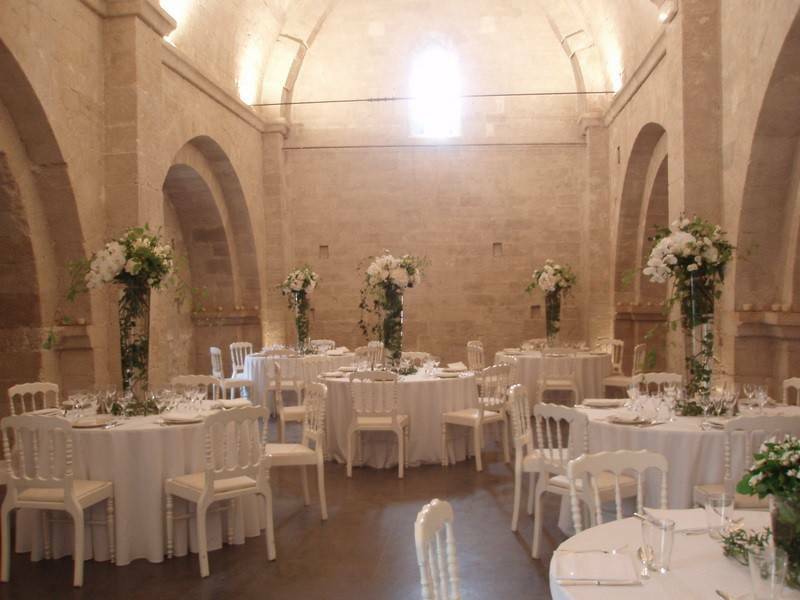 Consequently I highly recommend you this wedding venue in Provence ! I adore the look of this beautiful location, might you be able to provide me a little more information? What do you want to know ? i would love to know the name of this location. it looks beautiful. Me and my partner are looking to get married around the summer of 2015, but are very flexible with the actual month we wish to be wed. So if you could get back to me with prices, packages, availability, price variance according to the month, capacity etc. Thanks a lot for your 14 messages tonight on my blog! You ask many prices and informations about many different wedding venues : somes are in Paris, other are in the southwest of France, last ones are on the French Riviera. The above doesn’t give me any information about the name of the venue. I have clicked on the link and it opens a website with a number of different locations in Provence, but we specifically are interested in the above. Please could you give me the name of the venue, or send me the link to it. Are you able to please provide more details of the wedding venue or how we can make contact? Look at this wedding venue in French Provence !